Katherine Morgan and Joshua Regina. Fairfield CT. September 2013. Wendy and Charles B. Morgan Jr. of Fairfield have announced the engagement of their daughter, Katherine Blair Morgan, to Joshua Brian Regina, son of Jane and James Regina of Bethlehem, Pa. The future bride graduated from Fairfield High School in 2004 and received a bachelor's degree in civil engineering from Lehigh University in 2008. She is a civil engineer at Langan Engineering and Environmental Services Inc. in San Francisco. The future bridegroom graduated from Moravian Academy in 2004 and received a bachelor's degree in industrial engineering from Lehigh University in 2008. He is a sales manager at GE Energy in San Francisco. Both live in San Francisco. 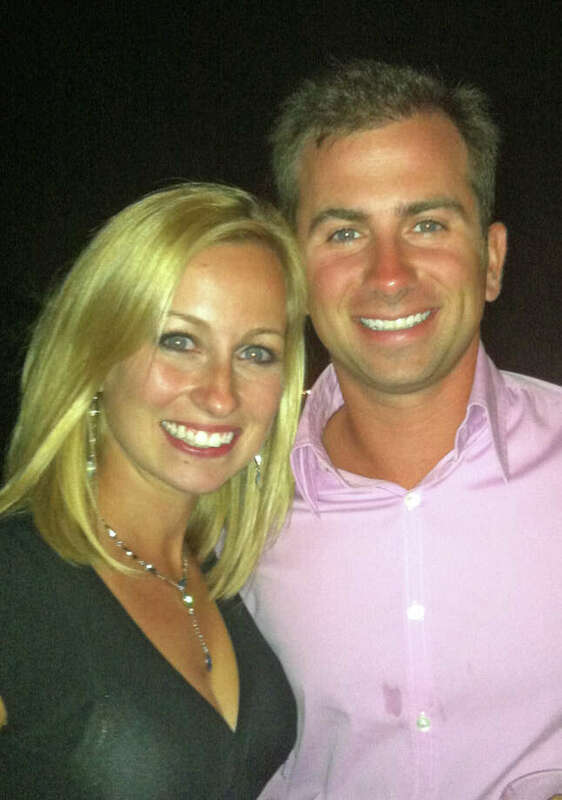 An August wedding is planned in Fairfield.